In 2007, Hines UK, on behalf of its European Value Added Fund (HEVAF), acquired 1-11 Hay Hill on the corner of Grafton Street and Hay Hill, in the heart of London’s exclusive Mayfair. Hines hired architects BFLS to renovate this 1899 structure into a first-class office building while retaining and restoring its original façade. 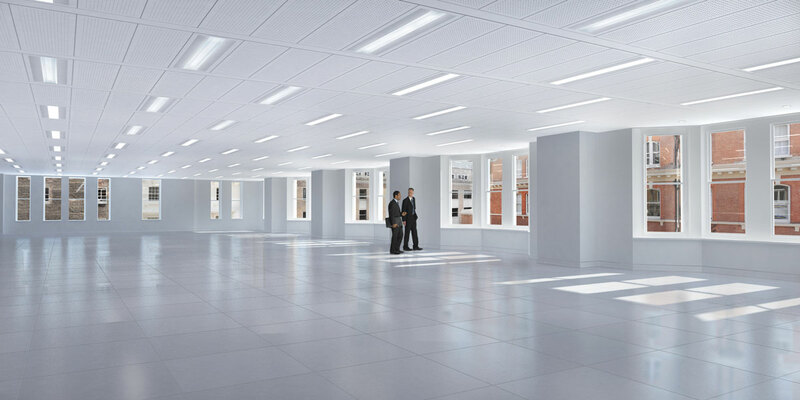 The development scheme provides 36,800 square feet of column-free Grade A offices over nine floors, as well as a 3,100-square-foot residential apartment and 6,480 square feet of prime retail units. Construction started in 2008 and was completed in summer 2010. 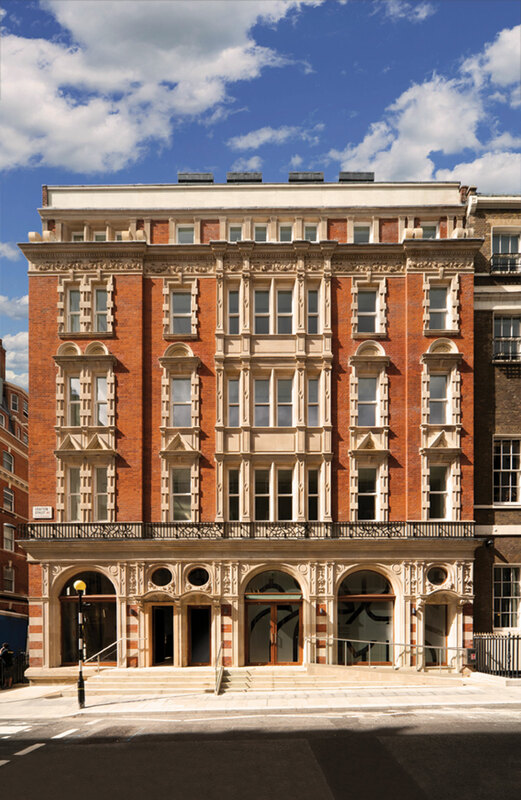 Since completion, the building has achieved some of the highest rents in Mayfair and is considered the benchmark of quality for Mayfair offices.